One morning while I was playing with Joshua, he noticed I didn’t have my phone nearby. Joshua: “I want to spend time with you too.” Then he runs off into the master bedroom, and came running back out 3 seconds later to resume playing. Later I found his phone next to mine. 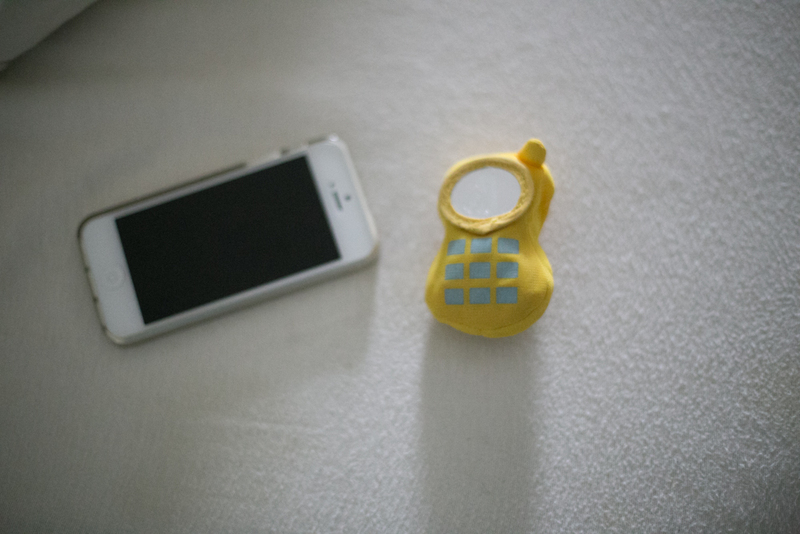 This entry was posted in Family and tagged phone, technology, toddler, unplug by angelasaito. Bookmark the permalink.